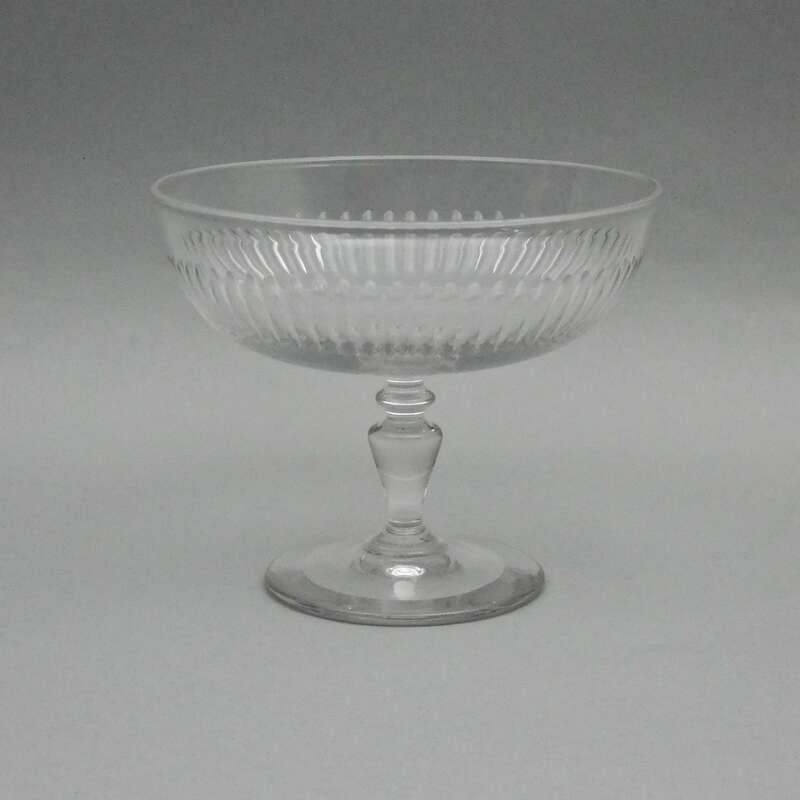 A lovely quality, small, French crystal, pedestal bowl. 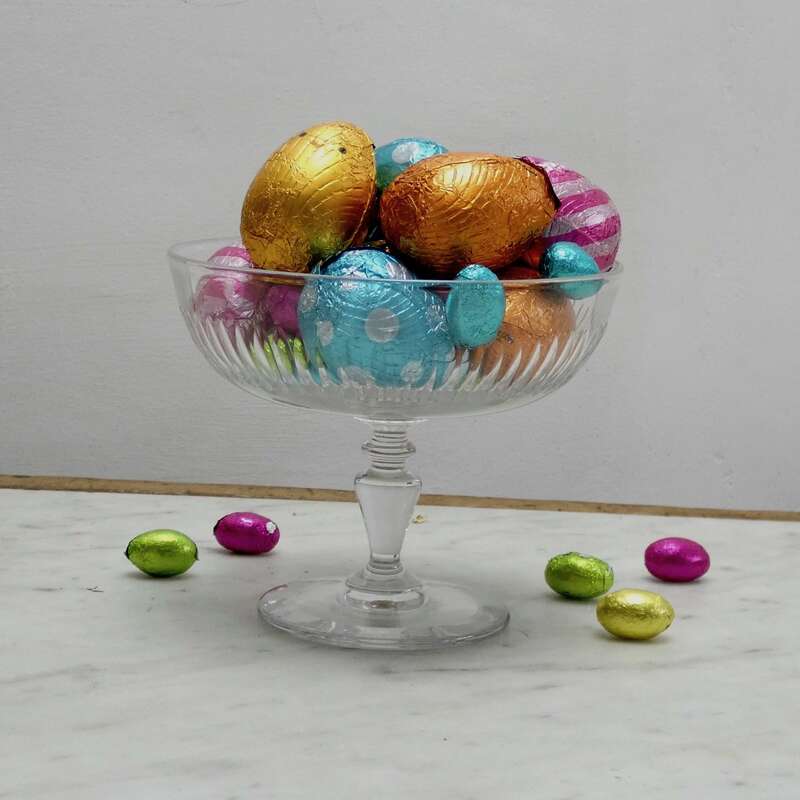 This is a classic style and the bowl dates from c. 1880. 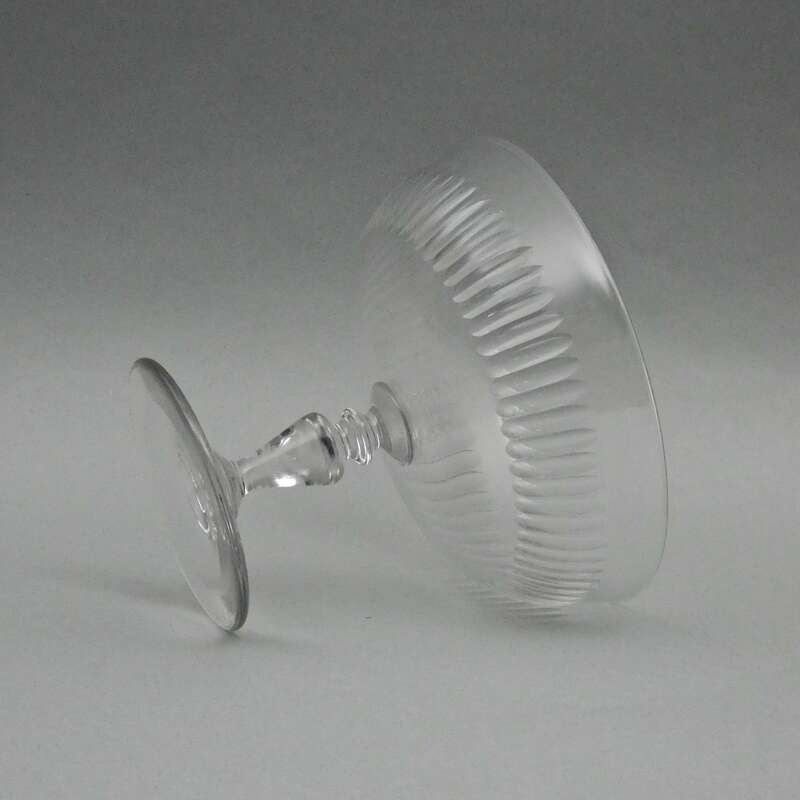 It has a long, elliptical cut design to the bowl and a high, baluster shaped stem. It is in excellent condition.